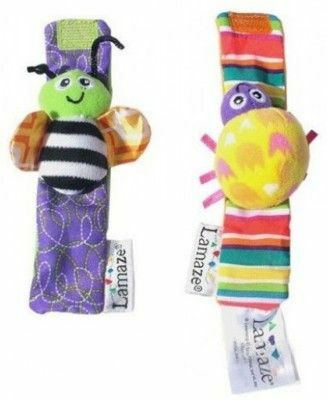 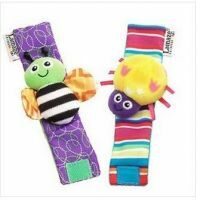 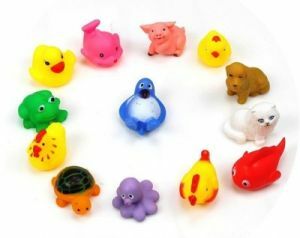 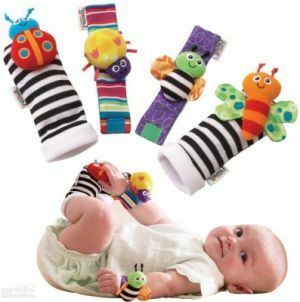 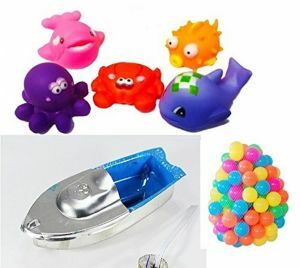 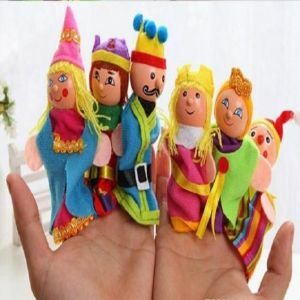 Kuhu Creation Baby Rattle toys Garden Bug Wrist Rattle Foot Socks bee ladybug watch and foot finder babies toy. 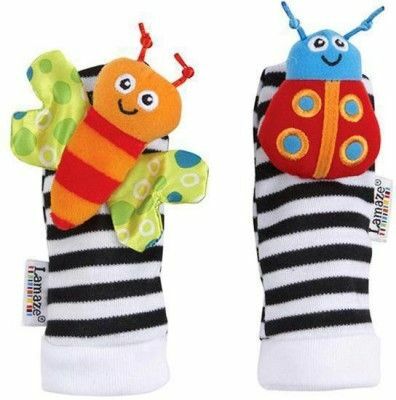 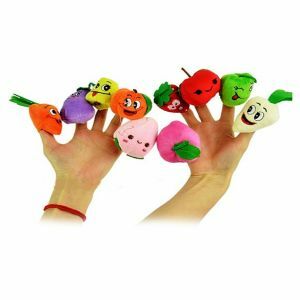 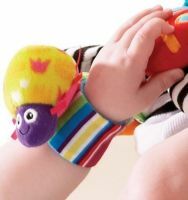 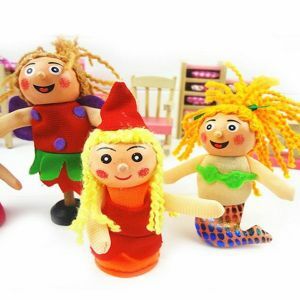 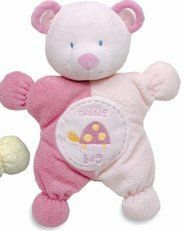 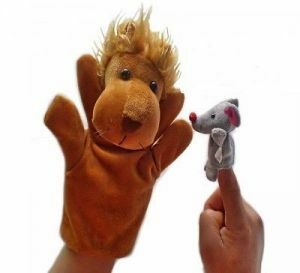 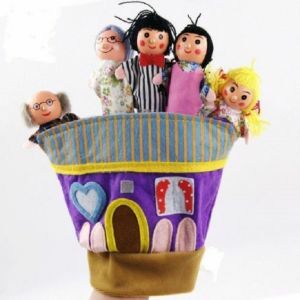 Put the cute garden character socks on baby's feet and rattles on her wrists and watch as he/she learns that shaking her feet and hands she can make a sound. With the baby soft fabric they are easy & comfortable to wear. 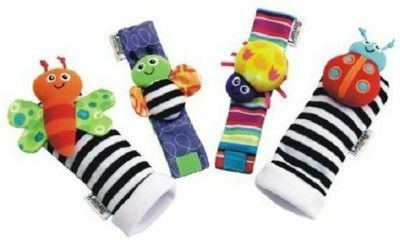 The black & white contrasting colors will help baby's vision develop in those early months.